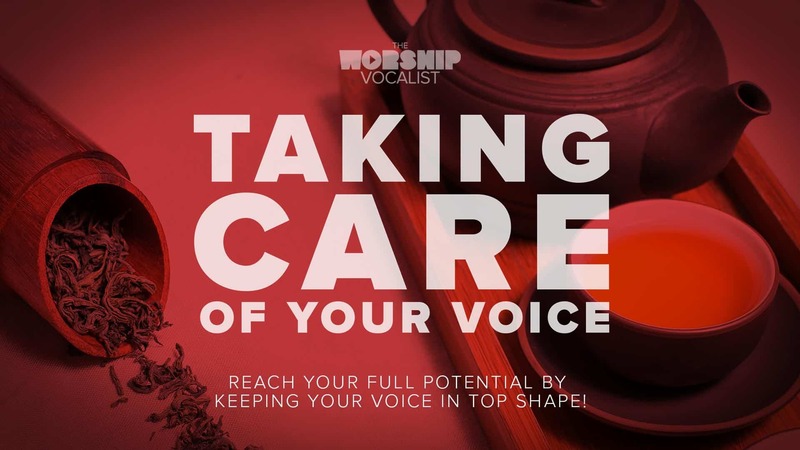 This course will give you the foundational building blocks to help strengthen your voice, increase your range, improve your tone, get rid of vocal tension, improve your stamina, protect your voice from damage… and help you gain confidence in your voice and your worship leading! 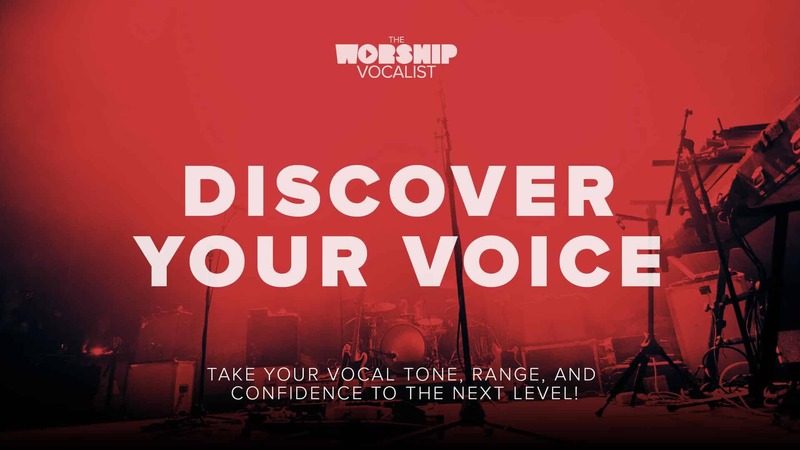 Whether you’re a complete beginner or you’ve been singing for years and years… you’ll find practical stuff that will help get your voice to the next level! Discover, explore and master your unique vocal sound and style! Have you been through the “Discover Your Voice” course and want to dive even deeper?! Want to learn tips, tricks, and techniques to achieve not only strength, stamina, and range in your voice… but ALSO learn how to play with vocal tone and style? This in-depth course will teach you how to truly be an artist with your voice—by learning to explore and master vocal tone, texture, dynamics, vibrato, phrasing and more. 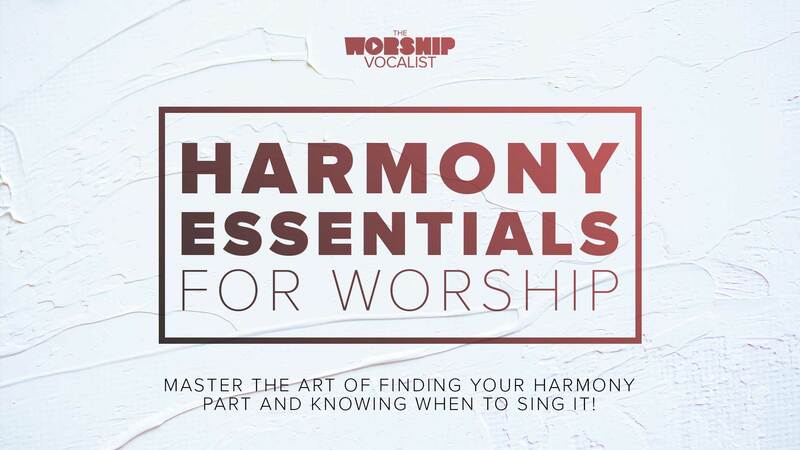 Through instruction, vocal exercises and song application, you’ll learn how to directly apply these concepts to your role as a vocalist on your worship team, how to choose the right “fit” for each moment in worship, and how to discover your unique, God-given voice. Learn Charmaine’s top 7 tips for taking care of your voice! This course will teach you how to protect your voice from vocal fatigue and injury through vocal warmups, rest, hydration, and proper diet; and you’ll learn how to maintain and repair your voice using proven natural remedies. The course includes a downloadable warmup routine ready for you to use on Sunday mornings, and a 48-page companion workbook full of recipes, tips, and self study questions.